Condominiums can be found in a number of different sizes and shapes. However, there is one basic strategy that can help cleaning them all. 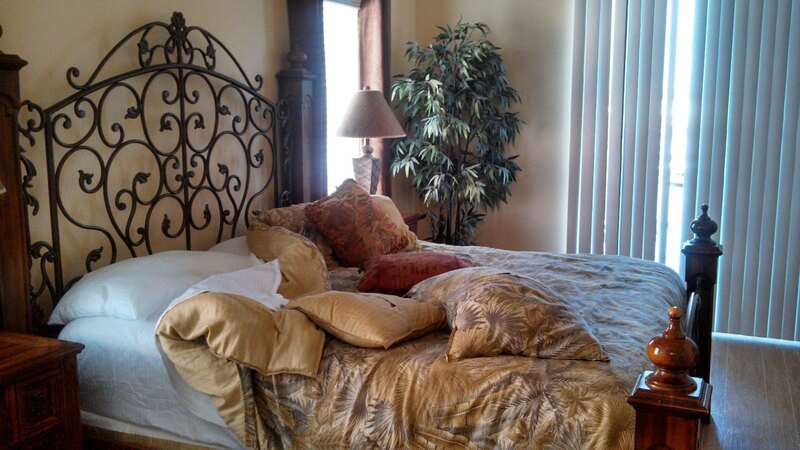 At times, you would find a good amount of time for cleaning the empty condominium. However, at other times, the cleaning needs to be completed rather immediately. 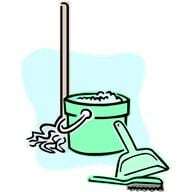 Irrespective of whether the condominium cleaning is done in a hurry or at leisure, there should be a specific plan for execution. And this plan is necessary not just for commercial cleaning but for personal cleaning as well. This will reduce the amount of the time otherwise consumed to a great extent in cleaning the condominium just so that everyone can view it and also appreciate it. 1. The balconies are to be swept with whisk broom. The cobwebs formed on the hand railings should be swept away. 2. 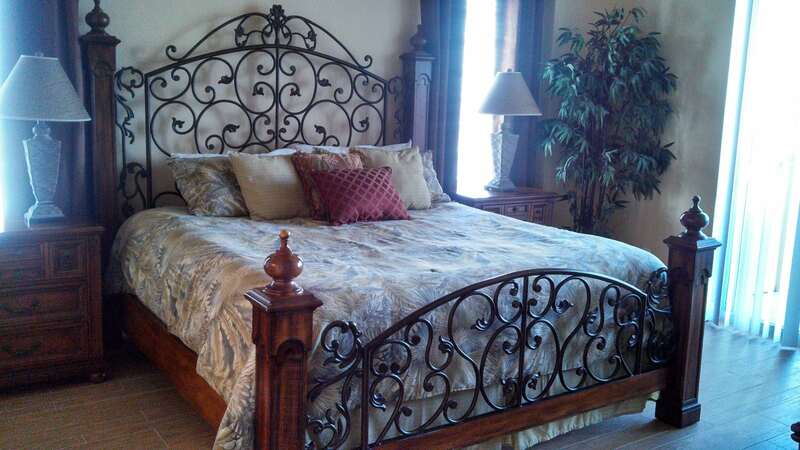 The light covers should be detached and the accumulated dust and bugs should be removed. 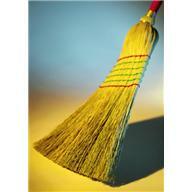 A duster should be used for dusting the chandeliers and ceiling fans. The trim on windows and doors should be dusted including that of the window ledges. The blinds are to be dusted along with the steps and interior hand railings. All vents should be dusted. The dashboards should be dusted as well. The built in shelves should as well be cleaned with a duster. Wipe the hand prints off on the door knobs and switches with the help of paper towel to ensure a proper condominium cleaning. 3. The windows should be wiped down, and also the front screen door and sliding glass door. The cleaning should be done with paper towel and window cleaner which will leave them free of streak. 4. The top of the refrigerator should be dusted along with the interiors and the top of cabinets. Make use of a vacuum cleaning on the cabinet interiors when necessary. Prepare a cleaning liquid or solution that should be made with a quarter cup baking soda to quarter cup water. A piece of clean cloth can be taken for cleaning the outside and inner side of the fridge with this solution. Paper towels can be used to wipe dry. The dishwasher should be turned on without dishes inside following which paper towels can be used to clean dry the fridge. Use paper towels and disinfectant spray for cleaning the backsplash and wiping the sink and the counter. Collect the used towels in garbage bag. If the oven is provided with self cleaning system, it should be let on. When it has cooled down, the ash can be wiped away with paper towel. In case there isn’t any self cleaning system available, it should be cleaned with oven cleaner. 5. 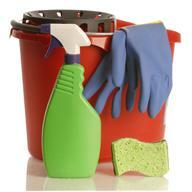 A bathroom cleaner can be used for cleaning the tub and shower and shower curtain. Following this they should be wiped with paper towel. The countertop and the sink can be cleaned using a disinfectant. This will ensure quality condominium cleaning. 6. Tile cleaner can be used for mopping any floor. Hardwood floors should be mopped with hardwood floor cleaners and carpeted areas should be vacuumed. All those constantly new and improved cleaning products advertised on TV and filling supermarket shelves, and quite possibly the cupboard under your sink: are they really necessary? Through the scent that has been added you can still smell the fumes of noxious chemicals and bleach: they certainly aren’t good for the environment and a lot of what you use does get washed down the drain. If these cleaning products aren’t good for the environment you also have to ask whether they are really good for you and your family when they get left on your worktops, floors and other surfaces. 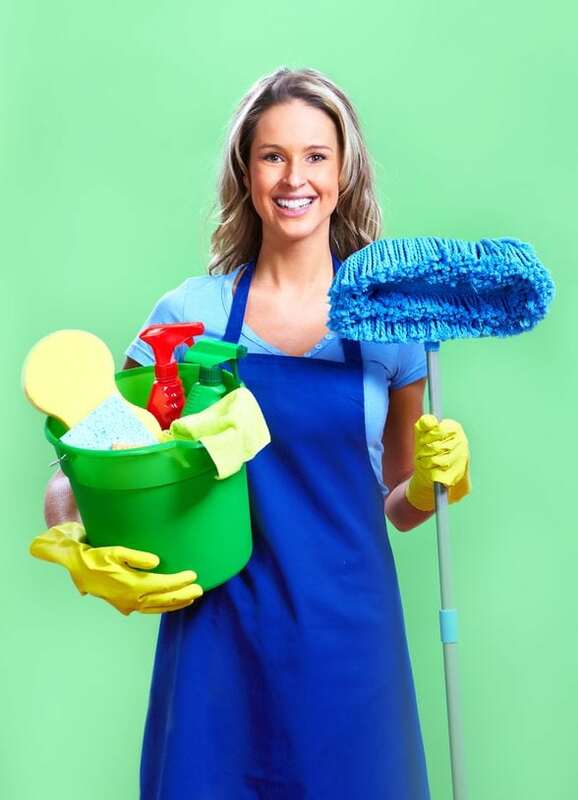 Clearwater cleaning services are a professional cleaning company and they don’t use these chemical based cleaning products unless they really have to. You would be amazed perhaps then just how much Clearwater cleaning services can do with some vinegar, lemon juice and some baking powder. All these ingredients are edible and of course harmless to the environment. 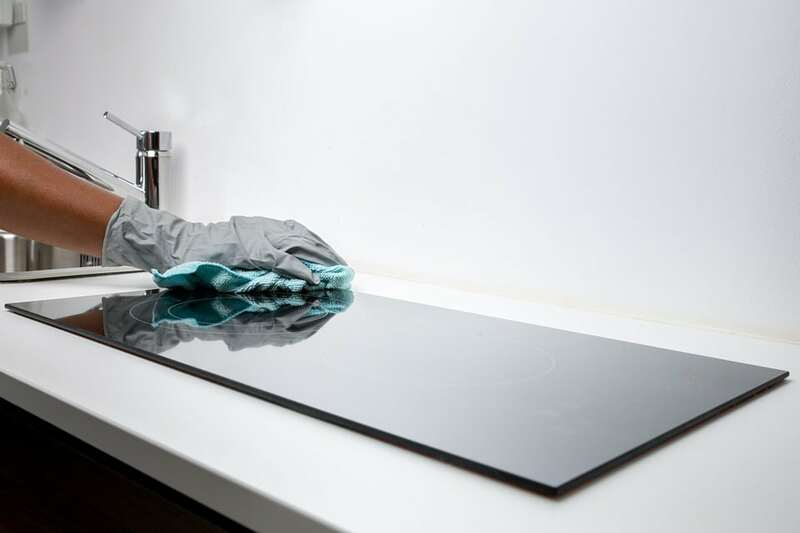 Making a sandwich on a worktop cleaned with lemon juice is going to mean that slight flavor from residue after cleaning is a lot more pleasant than when food picks up that slightly chemically taste from the worktop spray you normally use. 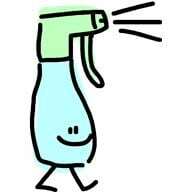 Lemon Juice and Vinegar are importantly antiseptic so they kill germs, they may not kill as many bugs as some anti bacterial cleaners but, as doctors now advise, an environment that is too clean is actually bad for us. No bacteria, especially for children, means we build up no immune system and are more at risk of catching serious germs and being badly affected by them. The acid in vinegar or lemon juice does much more than just killing germs however and are important weapons in the Clearwater cleaning services arsenal. Lemon Juice is great for polishing and getting rid of stains on some metals including copper and brass and also stains on clothes and fabrics. Lemon juice also deodorizes of course so is great for cleaning bins and cleaning worktops and chopping boards that have been used for things such as fish. 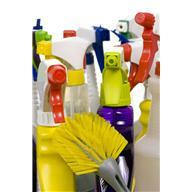 Vinegar is particularly used by Clearwater cleaning services when they clean bathrooms. Vinegar is better than almost any commercial cleaning product for removing soap scum from around taps and in the bath. Though the smell of the vinegar isn’t as pleasant as the lemon it is a lot better than bleach or other products that make your eyes go red and get into your lungs making it hard to breath. Vinegar in the bathroom and the kitchen can even get rid of those mould and mildew stains on sealant and grouting that you thought would never go, there’s also the fact of course that vinegar is cheap so you don’t have to watch how much you use that can also make things easier. Clearwater cleaning services also find Baking Soda very useful, unlike vinegar or lemon juice doesn’t deodorize by over-powering other smells but it actually absorbs odor. Using baking soda in the fridge will collect up all those smells that intermingle and create a bit of a stink: this can also stop strong foods like cheese contaminating the taste of others. Baking soda is great for removing stains as well though and also burnt on and caked on grease and food making it perfect for cleaning your oven.